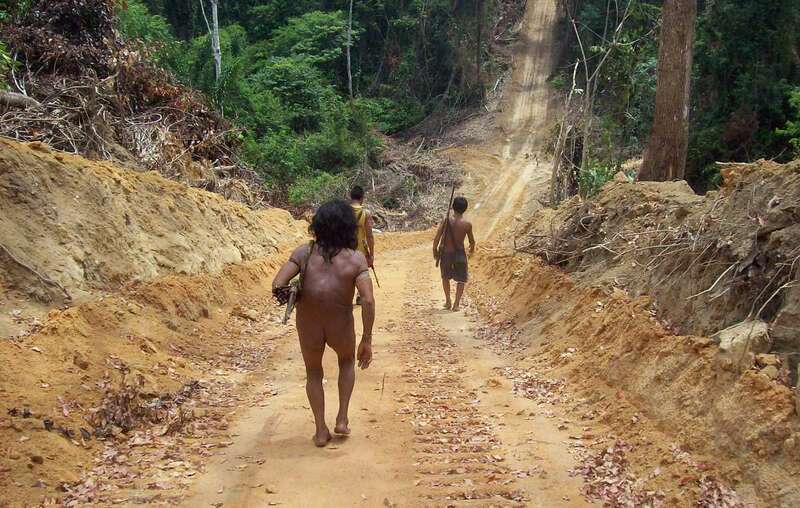 Loggers have invaded the Amazon home of uncontacted Awá Indians, one of whom has reportedly been ‘burned alive’. 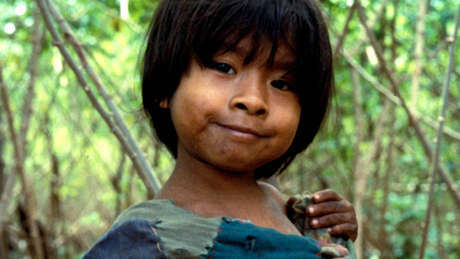 Members of the Guajajara tribe, which also inhabits the area, have said that they came across the burned remains of an Awá child in the forest, following an attack by loggers, according to Brazilian NGO CIMI. 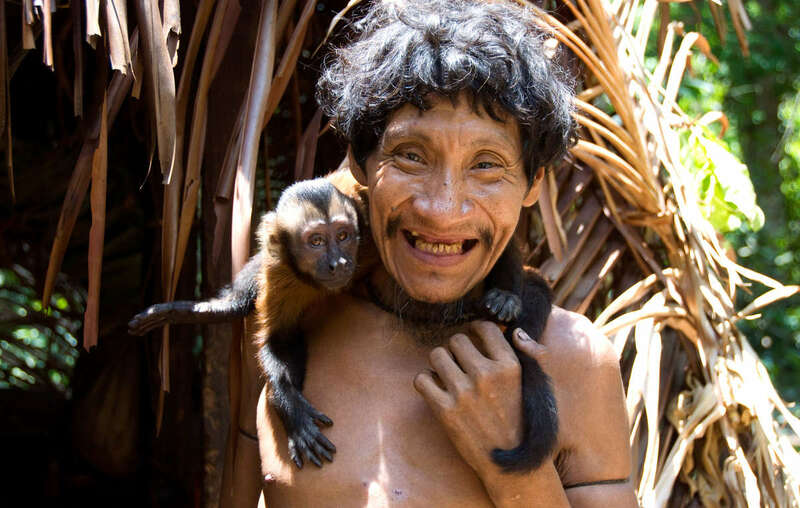 Clovis Guajajara, who sometimes sees the Awá in the forest whilst hunting, has reportedly said that he has not seen them since the alleged attack, and he believes they have fled. The Brazilian government’s Indian Affairs Department, FUNAI, has told Survival that it is conducting an investigation into the reports, and that the child’s death has not been confirmed. More than 30% of one of the Awá’s territories has already been destroyed. The Awá have recently suffered a series of brutal attacks, and loggers have warned that the Indians will be killed if they go into their forest. 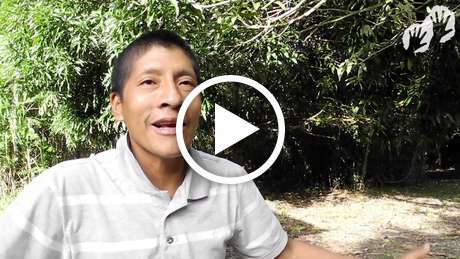 Survival is lobbying the Brazilian authorities to evict the invaders from the Awá’s land before the devastation puts the Indians’ lives further at risk. Awa man Takwarentxia and his pet monkey.